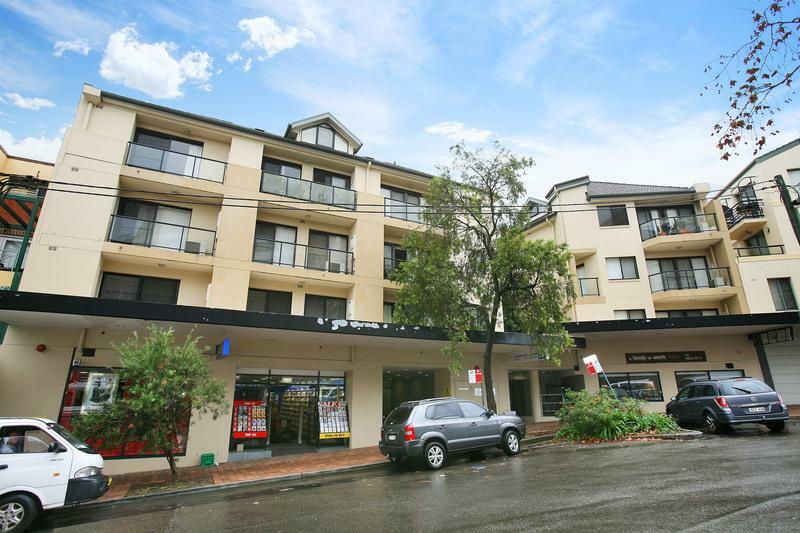 Sale ~ Apartment, Block of Units ~ CREMORNE ~ 114-116 Cabramatta Road ~ Cabramatta Road ~ QUIET, PRIVATE, AND CONVENIENT IN THE HEART OF CREMORNE - SOLD!! 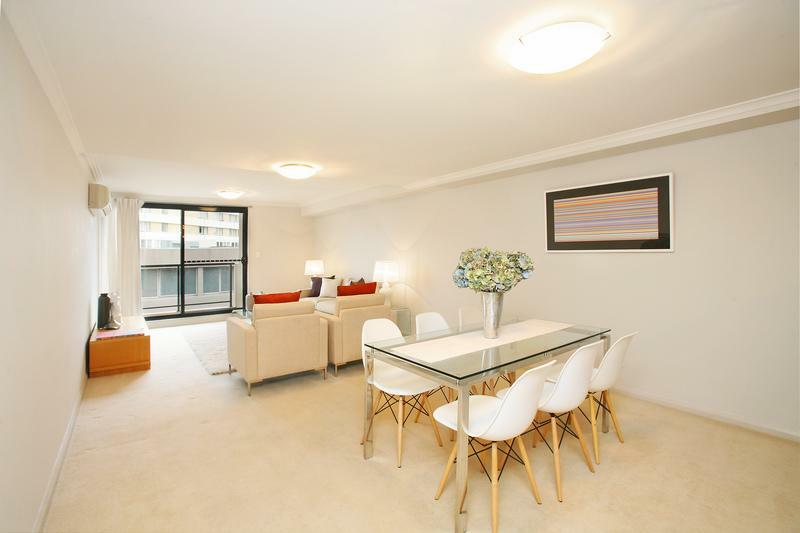 QUIET, PRIVATE, AND CONVENIENT IN THE HEART OF CREMORNE - SOLD!! 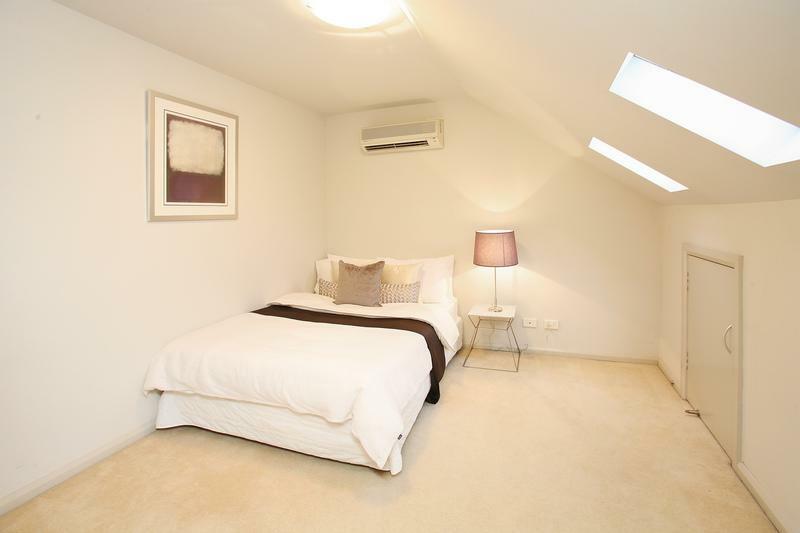 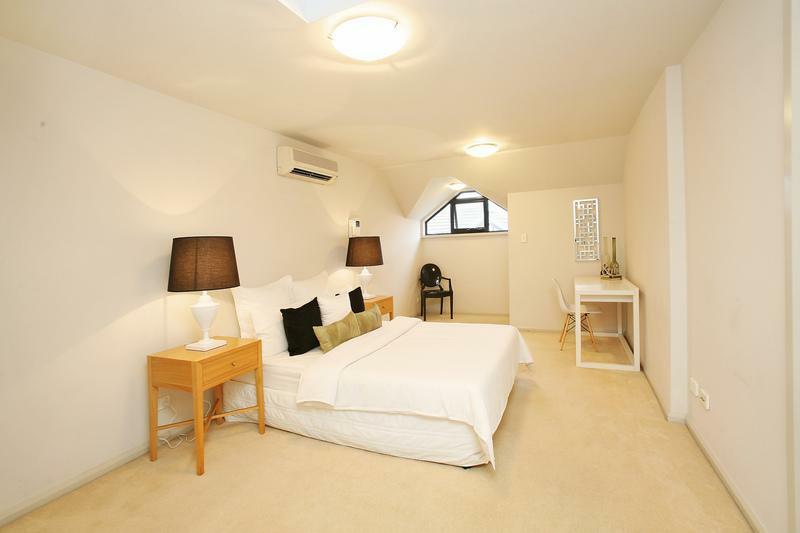 Immaculate well appointed penthouse style two level apartment within a modern boutique complex in the heart of Cremorne. 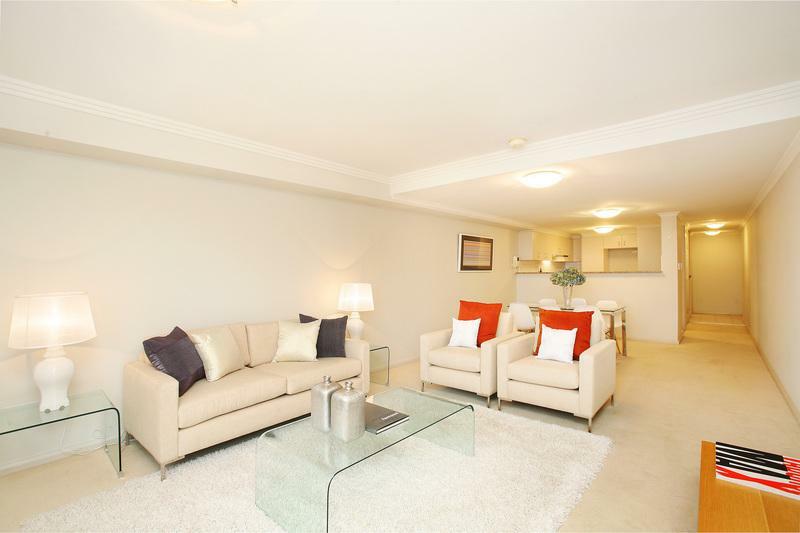 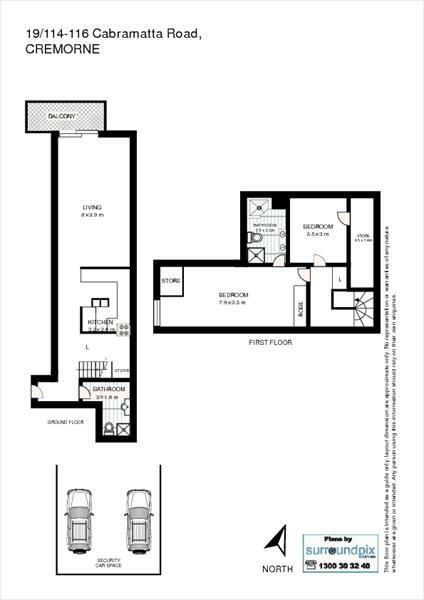 Spacious open plan living area, east facing living and dining room with balcony. 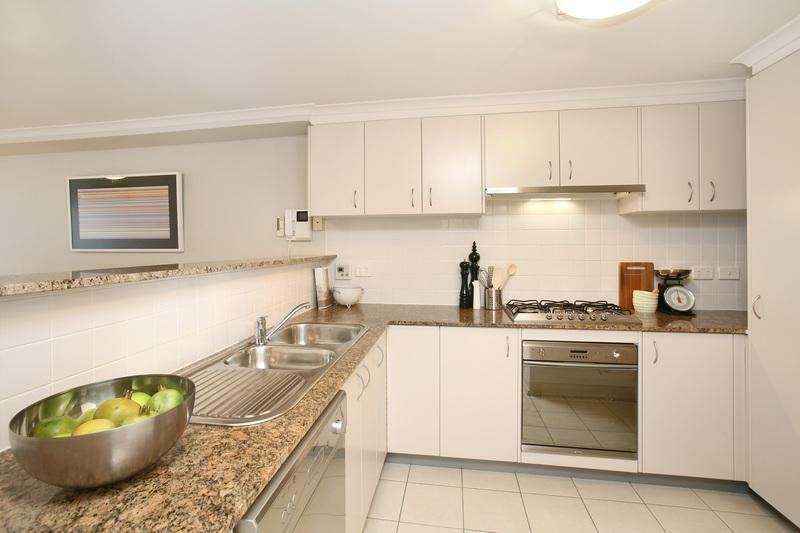 Modern kitchen with granite benchtops, ample cupboard storage space , smeg appliances with gas cooking, Huge master bedroom with full ensuite, spa bath with separate shower, and dual basins. 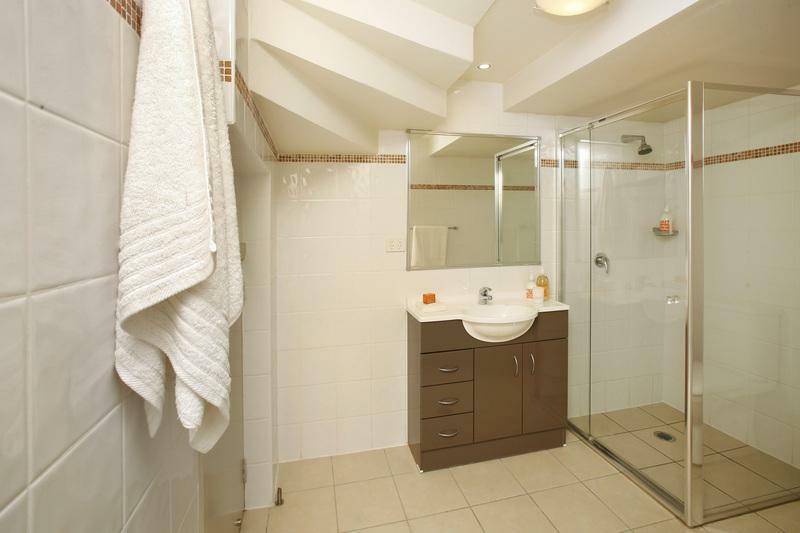 A wonderful opportunity for both owner occupiers and investors alike to secure an immaculate secure apartment in the heart of Cremorne.